SUNY Geneseo, Vote Everywhere campus partner, served as a polling place location for on-campus students during the 2018 Midterm Elections. This election season, voters across the country broke records. According to the Center for Information and Research on Civic Learning & Engagement (CIRCLE) at Tufts University, the 2018 Midterm Elections resulted in the highest rate of youth turnout in at least 25 years. Estimates completed by the United States Election Project reveal a total national turnout of 111.5 million voters, which would make the 2018 Midterm Election the first midterm election to surpass the 100 million mark in U.S history. Young voters contributed significantly to the rampant success of national voter engagement by knocking on doors, volunteering as poll workers, helping others register, and partnering with community organizations. Approximately 31% of youth (ages 18-29) voted in the 2018 Midterms, an almost 50% increase from just four years ago. “This is the result of months and years of work to provide information and resources to support student voters,” says Alison Twang, Associate Director of Center for Civic Engagement at Binghamton University. 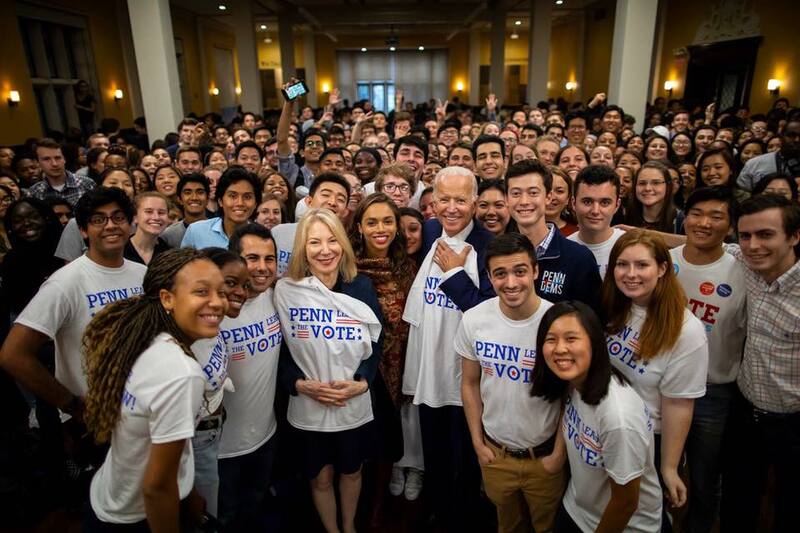 Former Vice-President, Joe Biden, served as the keynote speaker for Penn Leads the Vote’s National Voter Registration Day rally. Twang serves as the Campus Champion for Binghamton University’s Vote Everywhere (VE) team. 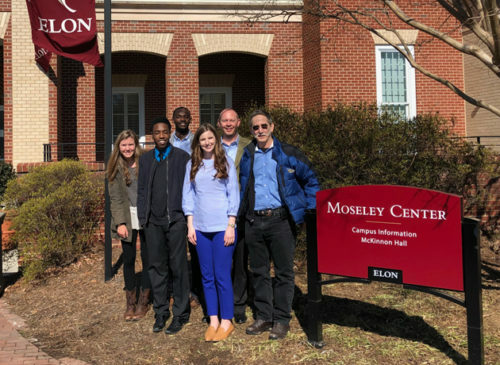 Through the efforts of the Vote Everywhere team and other civic organizations on campus, the university saw a 270% increase in turnout at its on-campus polling place. 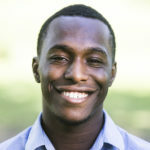 It is just one of the many successes Vote Everywhere Ambassadors cultivated through the combination of grassroots organizing and building institutional support for civic life. Twang continues, “We have a robust, institutional approach to voter engagement on our campus and have seen steady increases in turnout in every election (local, state, and federal) since we began this work about 5 years ago.” At the University of Pennsylvania, another Vote Everywhere campus partner, there was a 247% increase in voter turnout between 2014 and 2018, according to the institution’s Office of Government and Community Affairs. Penn Leads The Vote, which houses the university’s Vote Everywhere team, has led the charge on the campus’ voter engagement initiatives. Hundreds of miles away from New York and Pennsylvania, 60,000 students voted early at on-campus polling sites in the state of Florida. Previously prohibited by the Florida Secretary of State, early voting locations on college campuses made an extraordinary difference in turnout. The ban was lifted after Vote Everywhere Alumna and Puffin Democracy Fellow, Megan Newsome, helped launch a lawsuit in partnership with the League of Women Voters of Florida, The Andrew Goodman Foundation, and five college students, that resulted in a total of 11 universities getting early polling locations. At Newsome’s alma mater, the University of Florida, nearly 8,000 students cast early votes. The team promoted voter participation by creating a voting competition among the university’s various academic colleges. Miami Dade College, another Vote Everywhere campus partner, also witnessed the impact of accessible on-campus polling sites, with more than 11,000 students voting early. 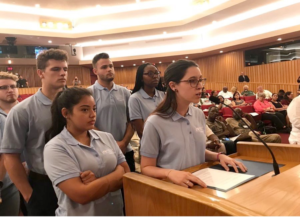 The sites were approved after Rebecca Diaz, Vote Everywhere Ambassador and student at Miami Dade College’s Wolfson campus, successfully advocated alongside a group of students in front of the Miami-Dade Board of County Commissioners and Mayor Carlos Gimenez. Rebecca Diaz, Vote Everywhere Ambassador, speaks at Miami-Dade County budget hearing. Additionally, both Miami Dade College and the University of Florida were involved in the Say Yes to Second Chances campaign. 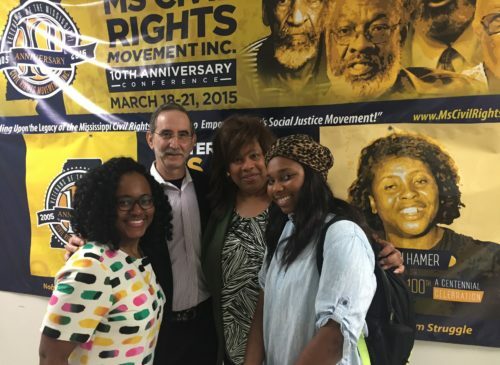 The campaign successfully collected a required minimum of 766,200 signatures, across all 27-congressional districts in Florida, to bring voting rights restoration to a referendum vote during the 2018 Midterm Election. The initiative resulted in the passing of The Felon Rights Restoration Amendment. The Amendment will restore the right to vote for nearly 1.5 million Floridians with prior felony convictions. In an effort to further boost youth voting in the 2018 Midterm Election, Vote Everywhere participated in a number of national initiatives. 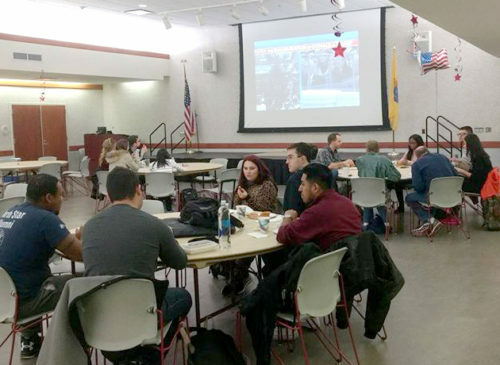 Civic Nation’s #VoteTogether Party at the Polls organized more than 150 campus voting celebrations, including celebrations at 14 Vote Everywhere campuses. 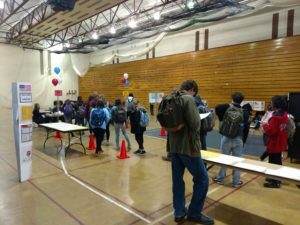 As part of the initiative, the Georgia State University Vote Everywhere team hosted a breakfast and a carnival, both aimed at educating young voters about early voting processes. Other initiatives, such as National Voter Registration Day, saw a 76.6% increase in the number of people registered by Vote Everywhere Ambassadors. A total of 4,019 people were registered on National Voter Registration Day by our VE teams this year compared to 2,275 in 2017.